With a focus on fostering global citizenship and leadership, these programs are created to provide students with heart-centered opportunities to experience being service-minded and to create connections with other children around the world. Our programs emphasize that service is about giving and receiving. When students care about other children around the world and show that caring through giving of themselves, they receive the many benefits of improved self-esteem, a sense of accomplishment, the knowing that they have made a difference in someone’s life who has suffered great trauma and tragedy, increased creativity and sense of fulfillment as they collaborate on co-creating meaningful ways of giving. In turn, our orphans experience the hope and dignity of being seen and heard, of being loved and cared for, knowing that they matter and that a bright future is possible. Established in 2008 by educator, Moira Mahr and Pacific Grove Middle School, Pacific Grove, CA. The focus of this program is kids helping kids through projects that create a bridge of hope and healing through financial and emotional support, inspiration, heart-centered leadership, resiliency and cross cultural education. Students raise funds earmarked for specific objectives (orphan school fees; food; fresh water tanks; electricity; books; classroom, dormitory and kitchen repairs; University sponsorship) by creating fundraising vehicles including bake sales; participating in community events; selling pens, bracelets and book bags; and many other creative projects. Middle School Students sponsoring Project LIGHT: Rwanda Ambassadors for University! 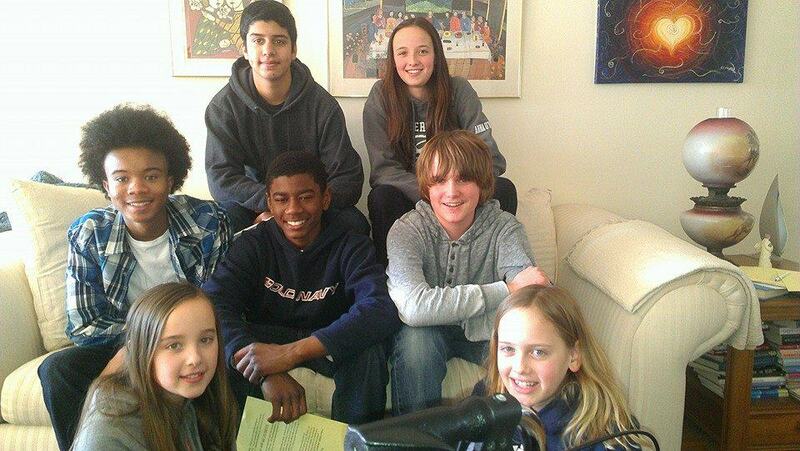 Project LIGHT: Hartford is a group of kids helping kids and promoting peace in greater Hartford and out to the world. We are inspired by the Peace Ambassadors of  Project LIGHT: Rwanda; orphans who forgave the people who murdered their families and now reach out to other young people to help and heal. 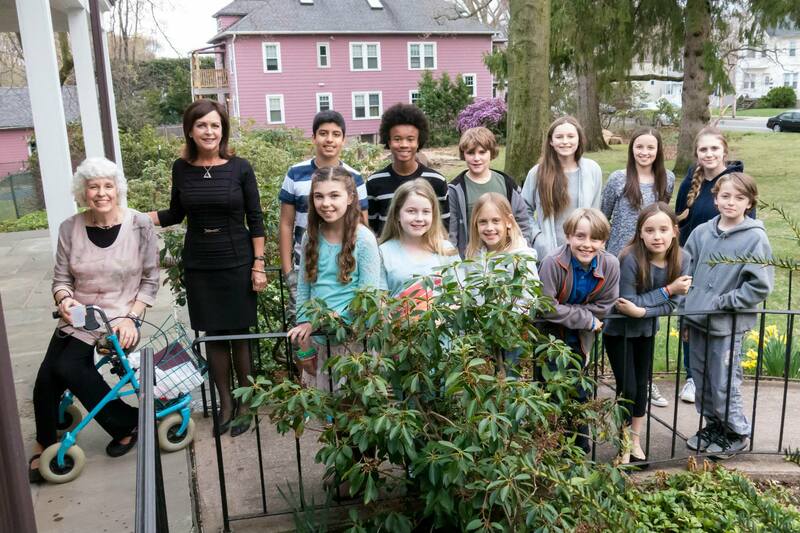 They were aided by our friend, a psychologist named Dr. Lori Leyden. She taught them to use “Tapping” (EFT), which is a great way to relieve sadness and fear. Our way of bringing light to our community is to connect with homeless kids in Hartford. We go to Marshall House, a homeless center for families, and play games with the kids. We all have fun which is always healing. We are also raising money for  Rwandan Peace Ambassador and genocide survivor, Methode Gasangwa, to go to school and get a degree in Political Science. He plans to become a community leader and peace builder when he completes his degree.